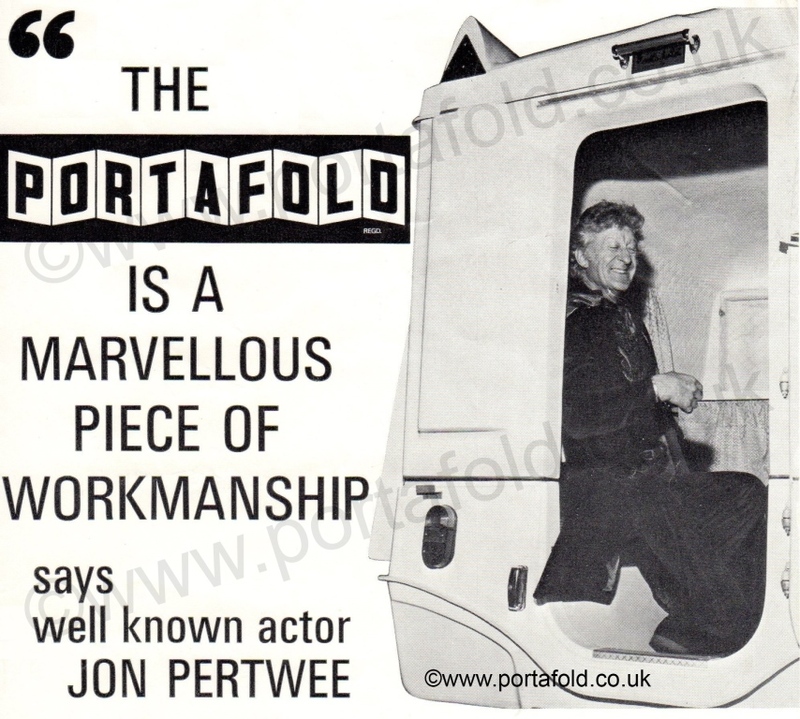 Welcome to portafold.co.uk, the site that hopes to inform and educate you on Britain's oldest folding caravan. Manufactured in Fareham, Hampshire from 1960 through to the very early 1980's (latterly under the Ansfold name), they were marketed as a 4-5 berth caravan, erected in one minute by one person and able to be towed by any car from 800cc upwards. With no wood to rot, or body to rust, they have survived well to provide enthusiasts with an easy to tow classically styled caravan that can be towed easily behind classic and modern cars alike. Any questions you have about the Portafold or Ansfold caravans could well be answered in the hundreds of topics within our forum/message board. If you own a Portafold or Ansfold don't book direct with the show organiser, contact me to get your name on the list.